Let’s start with the one everyone wants. 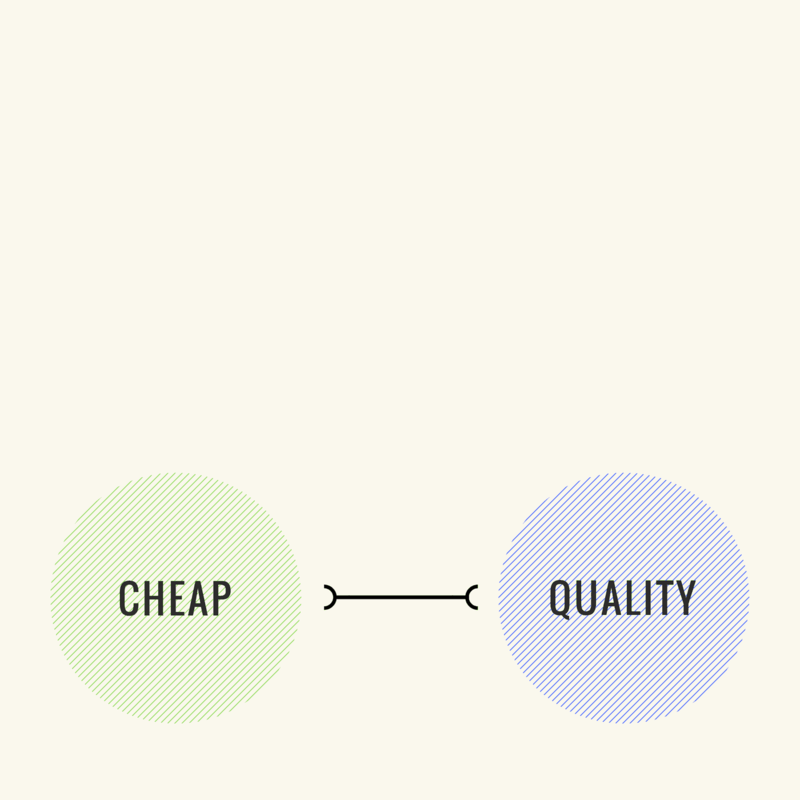 There are many ways to sacrifice quality in any field and FAST and CHEAP is the best way to do it. Unfortunately, this option never makes anyone happy–at least in the painting industry. The client usually won’t be happy with the results and the contractor won’t have the satisfaction of a job well-done, nor a painter well-paid. I wish I could do “fast and cheap” for my clients but I can’t and I won’t. In order to execute a project quickly and cheaply, a contractor needs to hire unskilled labor, take all kinds of shortcuts, and use low-quality products that won’t do their job very long. Plus, in my experience, the end-product is typically not pleasing to the eyes. 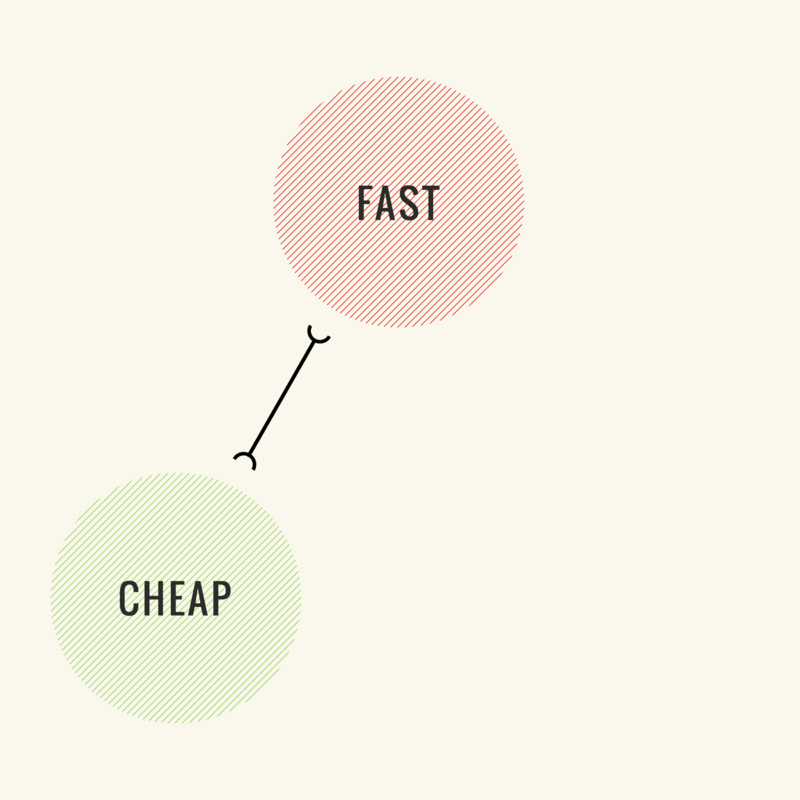 Additionally, the “fast and cheap” project doesn’t actually end up fast OR cheap. Just like anything, shortcuts and low-quality products usually need to be re-done which isn’t cheap and takes lots of time, if not for the current owner, then for the future owner of the home. For example, I was asked to touch up a wall last month in a nursing home where a previous contractor had painted only 1 year before. As I started touching-up with a mini roller, the paint started bubbling up everywhere! It turns out the wall was previously a block wall and was skimmed over with drywall mud to look like a smooth wall. However, the last painter skipped the priming step and went straight to painting with a cheap latex paint on top of the new skim coat. As a result, his paint separated from the skimcoat when any kind of moisture (in this case, wet paint) touched it, therefore causing bubbles. In order to be corrected, the entire wall (350 sqft) would need to be stripped, primed, and repainted. Not fast or cheap at all! I will say the one setting I can think of where “fast and cheap” may be appropriate are high turn-over spaces like single-color apartments that don’t need long-lasting finishes because they’ll usually be repainted between fast-paced move-outs and move-ins. 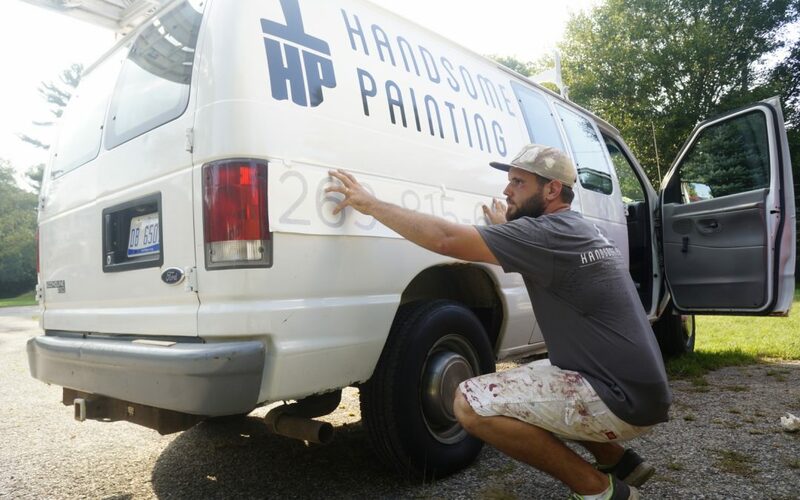 FAST and QUALITY is difficult for the painter but great for the client; especially homeowners who plan to live in their home while it’s being painted. 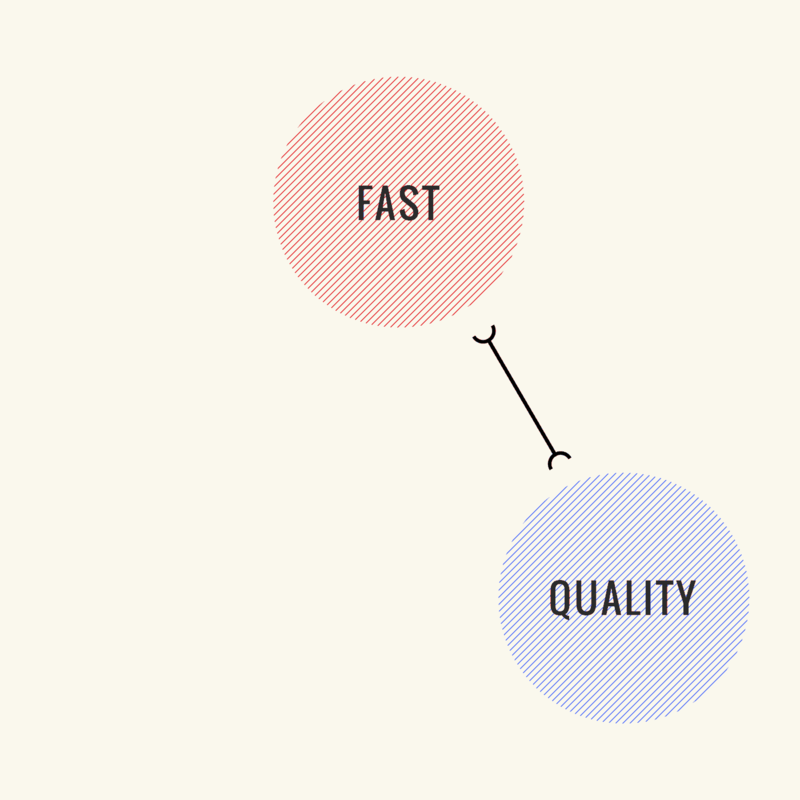 However, “fast and quality” isn’t cheap. It requires the use of high-quality products and employs more skilled painters, which means more hands on deck at a higher hourly wage. Therefore, the overall price will have to account for the additional labor, higher-cost paint, and time-crunching stress on the business. Only a well-organized team can handle this kind of project and they deserve to be paid for their skills. This option also has the satisfaction of leaving the homeowner with a job well-done and the painter well-paid. 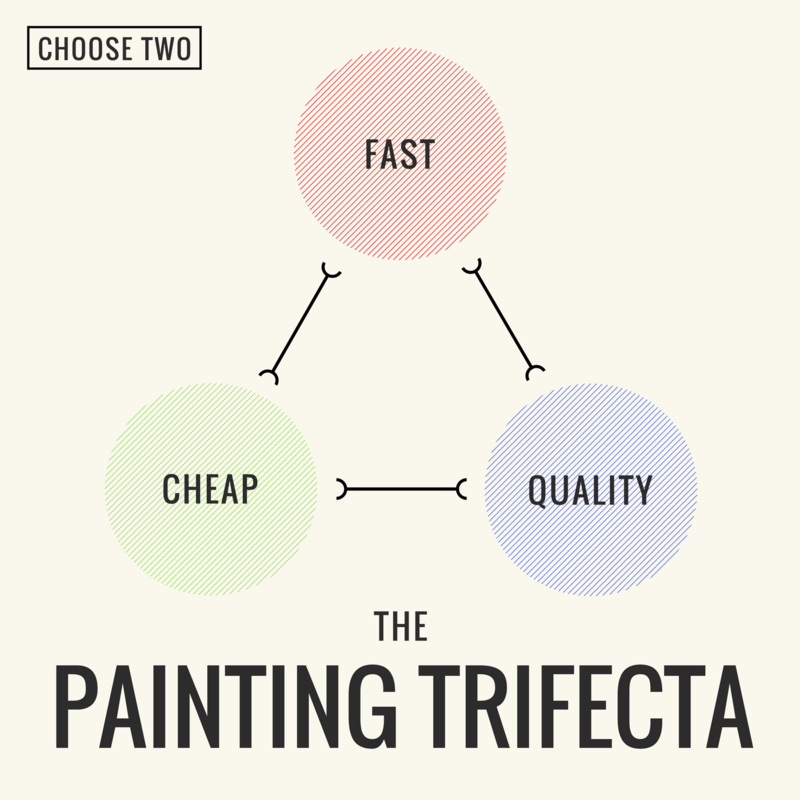 A CHEAP and QUALITY project should be offered by painters to selective clients who appreciate premium painting and don’t necessarily need the job done right away. This allows the contractor flexibility with other jobs as well as lower stress and labor costs. The “cheap and quality” project will take its sweet time doing things the right way; therefore, clear and correct communication should be provided by the contractor to the client about days and times when they expect to be working. This is absolutely necessary. The client should still be given an estimated date of completion. In return for the client’s flexibility, they should be rewarded with a lower price. When doing an estimate, painters should know what kind of projects they are best at and should communicate that thoroughly with their clients. 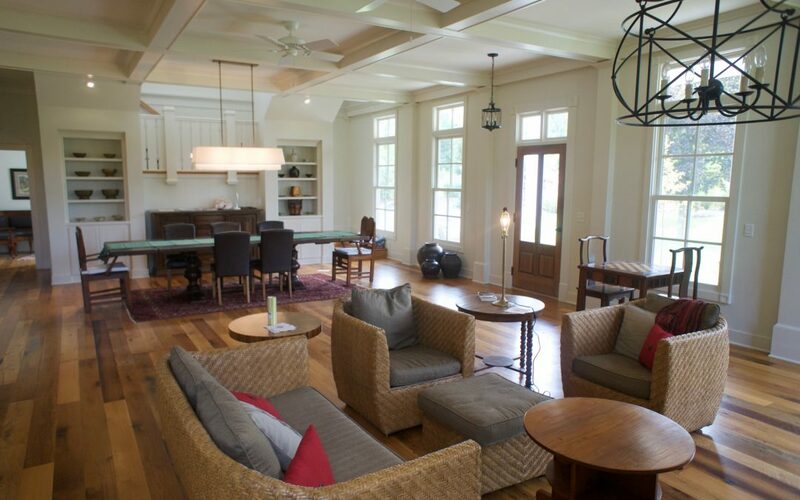 Additionally, clients should know what they want when they’re seaching for a painting estimate. There’s a lot of assumptions that both the consumer and the contractor make during an estimate. Therefore, scrope, products, timing, and expectations should be discussed before pricing. Despite the pace of the project, good craftsmanship should always be prioritized. I choose this mindset because I not only care a lot about the painting and decorating craft, but because my work always reflects my integrity and affects my reputation. That’s why, even when asked to take shortcuts (which happens all the time), I refuse. I’ve learned from mistakes I’ve made along the way and I’ve seen too many paint jobs by people who don’t care about doing it right. It never pays off to take shortcuts and sacrifice integrity at the expense of the client.